We’ve collected and updated the best hops information from the past 12 years of BYO and included updated charts with the specifications for 102 hop varieties and suggested substitutions for hard-to-find hops. We’ve also detailed hopping methods, hop growing info, hop-related build-it projects, and 36 hoppy recipes. Don’t want to pay for shipping? 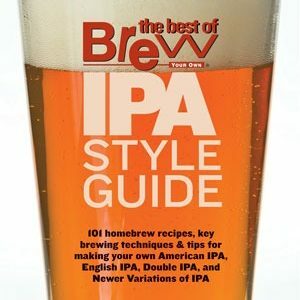 Download a digital version of the Hop Lover’s Guide here.